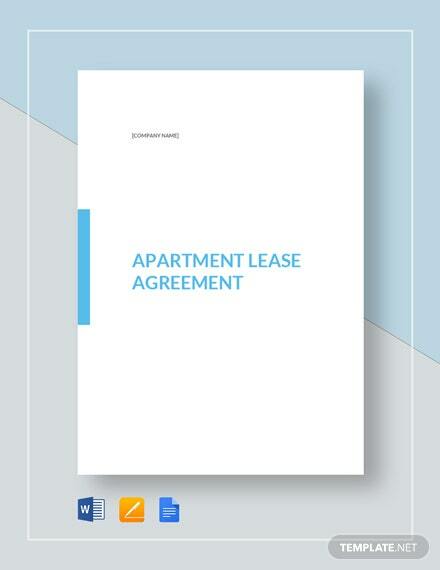 Need to rent out your property soon but don’t want to have any future dilemmas with the tenant? 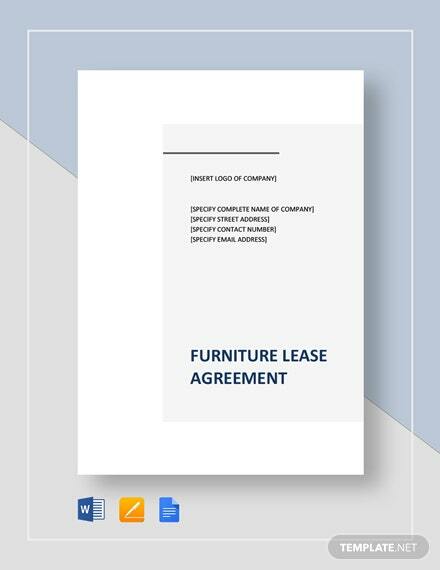 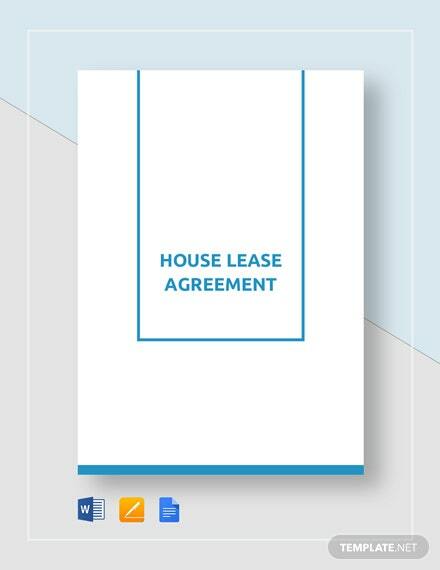 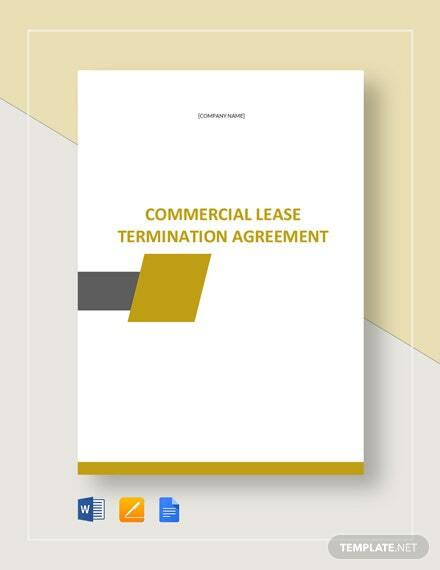 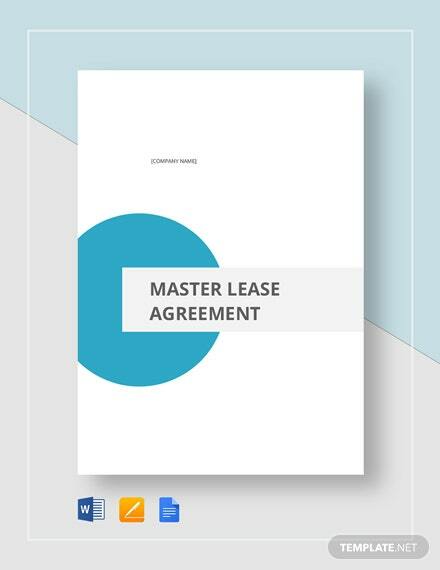 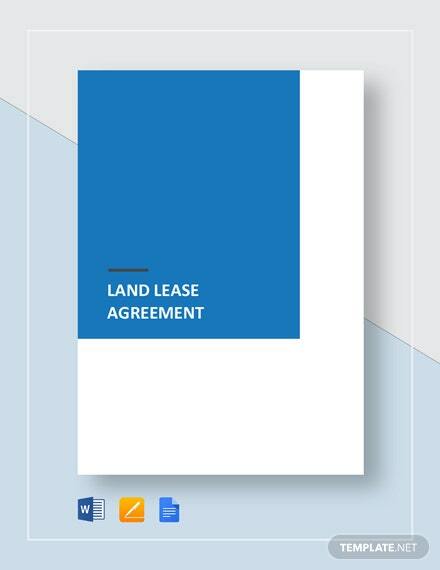 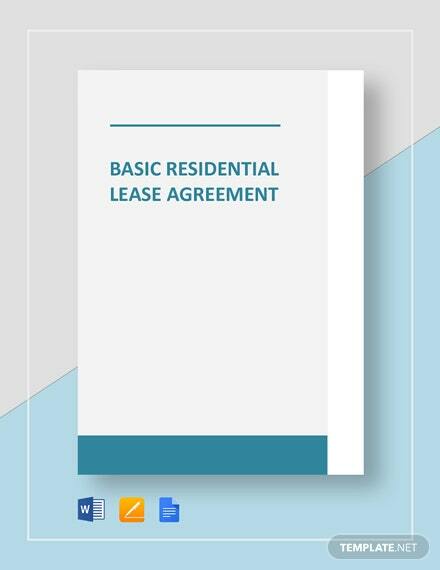 Then this House Lease Agreement Template is great for you to download. 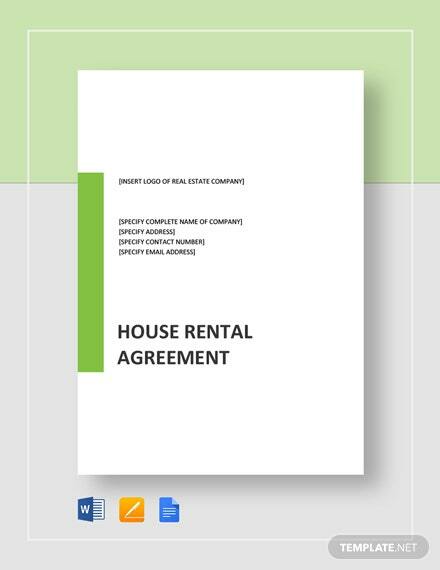 Also known as +More a Residential Rental Contract, this lists down all the rules and roles of the parties involved, as well as the terms and conditions of the agreement. 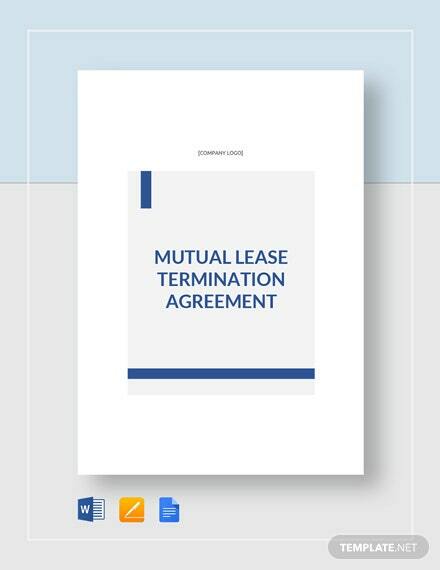 This will allow for the protection of both parties and how to resolve disputes when they arise. 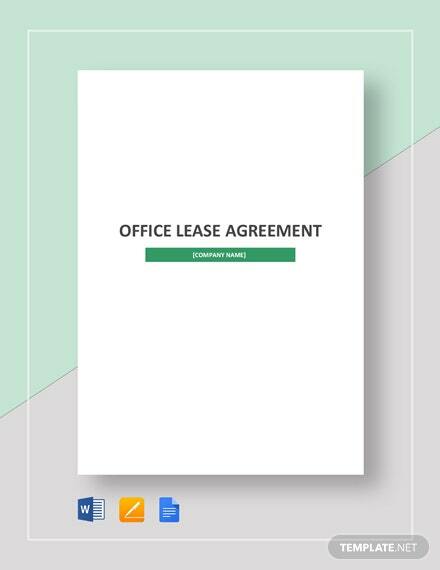 The template is easy to download, and just as easy to edit and print! 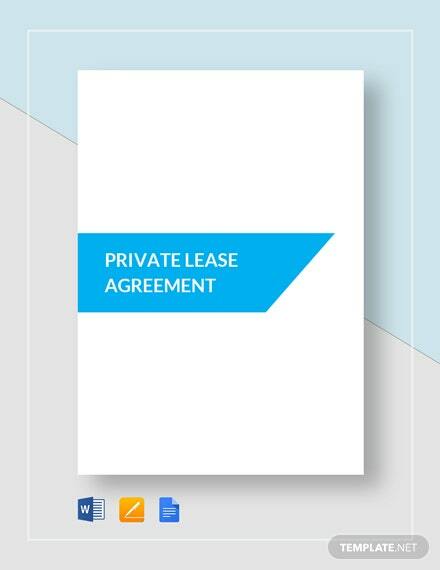 Grab this useful template now!